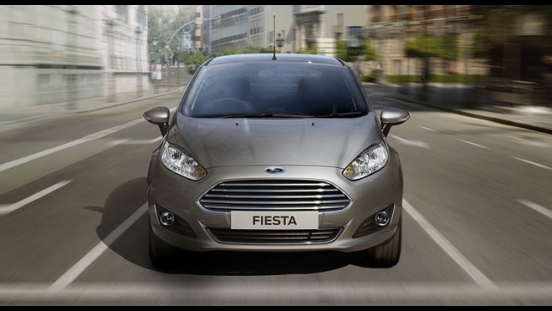 Drive home a brand new Ford Fiesta Sedan Trend AT with a P31,000 All-in Downpayment Promo. 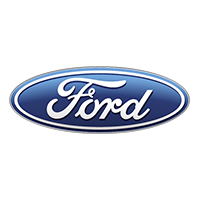 New owners will then have to assume a monthly amortization of P17,556 for a 60-month loan term. 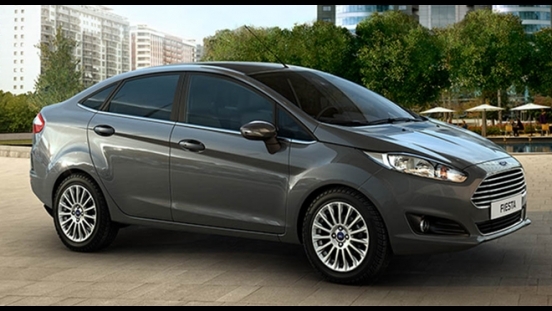 This variant of the Fiesta Sedan sells for P805,000. 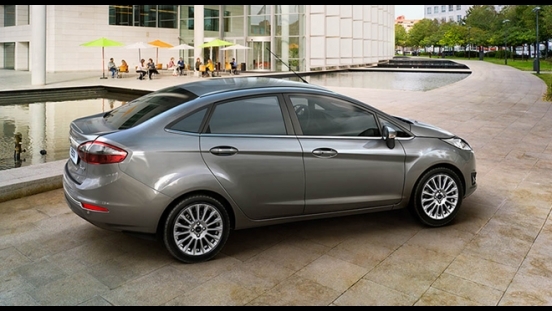 It's powered by a 1.5L gasoline engine mated to a 6-speed automatic PowerShift Transmission which can put out 112 hp and 140 Nm of torque. 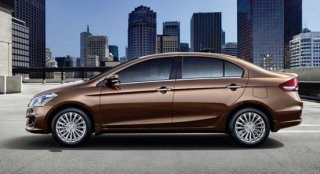 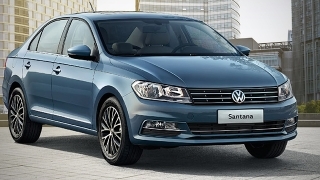 As a 4-door sedan, it presents a secure trunk area that can hold up to 346 L of cargo. 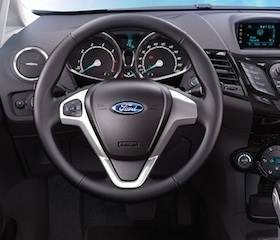 Meanwhile, onboard entertainment is through by a single in-dash CD audio system with Bluetooth connectivity and Voice Command via Ford SYNC routhed to 6 speakers. 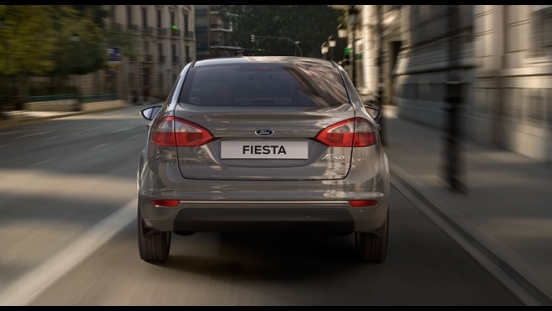 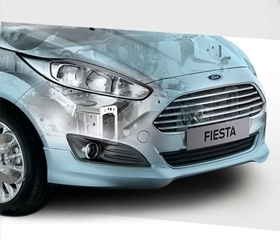 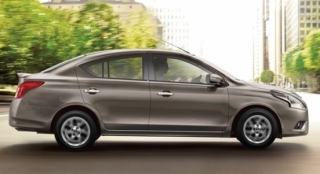 For safety and security, the Fiesta offers dual front airbags, ABS with Electronic Brake-force Distribution (EBD), immobilizer, and security alarm. 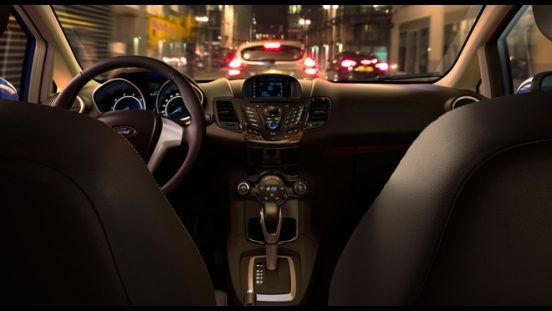 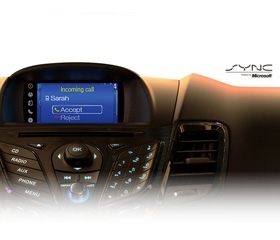 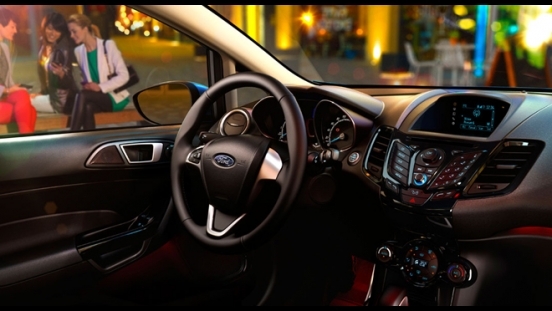 The Ford Fiesta brings everything to your fingertips with a functional and ergonomically planned cockpit design.